There are two layers to a character in The Cthulhu Hack that mean if you want to emulate Other Game Systems of Unspeakable Alien Horror. Class sets down the skeleton of the character. Class determines basic things like Hit Points, Hit Dice (relevant to healing and levelling up), expertise with arms and armor (the latter less relevant and discounted in 1920s games) and Special Features. Occupation skins a Class. Occupation adds on the fluff of a career, with Starting Gear and cash in hand. In principle, Occupation does not show you’re any better or worse in the skills you possess, as Class determines Flashlight and Smokes Die. You certainly could argue with the GM that a Linguist will know more languages than a Medium, but an investigation doesn’t work that way. A Flashlight roll might mean what the Linguist discovers in a book written in an archaic Welsh dialect the Medium finds in notes from a séance they held in 1916 in a manor house outside Cardiff. Anyway, I’m drifting off topic. Occupation sets the colour of a character while Class sets down the crunch. If you want to handle a quick and easy shift of setting, from 1920s Boston to 78AD Ercolano in the shadow of Vesuvius you keep the Classes and reset the Occupation table. 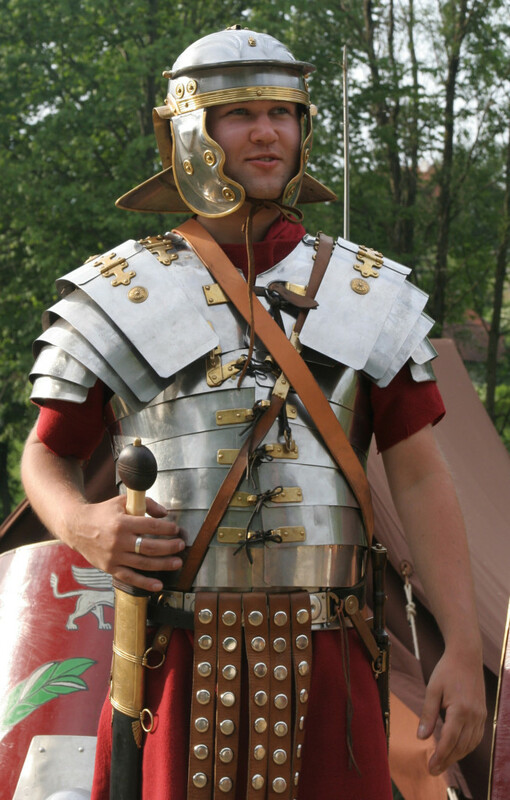 If you plan to run a game where everyone has a role within the Roman army, you may switch out Astronomer, Alienist, Sleuth, Charlatan and Soldier for Actarius (a military clerk), Clincus (a medic), Venator (a hunter), Praefectus Castrorum (a line officer and quartermaster) and Hastiliarius (a weapons instructor). You can go through the table and add as many options to each column (Class) as you care. Or just create a list, sub-divided by Class, for the players to choose from. The equipment means the character hits the game with a bit of personality. The ideal gear includes slightly odd stuff or flavourful additions. Yes, they might have a revolver or a pilum, but it makes it more fun if they have a rune-etched medallion or a mirror blessed by Trivia. As mentioned in the core rules, some settings or campaigns might not favour a certain Class – like a strongly investigative campaign where anyone playing a Bruiser would feel positively unloved; but, removing or changing a Class should be something given long consideration. Reskinning the Starting Gear table with a couple of dozen new occupations and equipment sets represents a much less invasive and onerous means of adding colour and entertainment to a Cthulhu Hack game. Previous Everything But The Circus!